That All Elevated Molds Are Gone? Whether you think you have mold, or if we’ve discovered mold in our Certified Mold Inspection, have no fear! Throughout Albuquerque New Mexico and surrounding areas, we are certified mold remediation specialists! You’ll find out that not only are we the best at permanently preventing mold, we’re also an unstoppable mold-destroying machine. We’ll make sure your home is brought back to a safe and clean living environment. 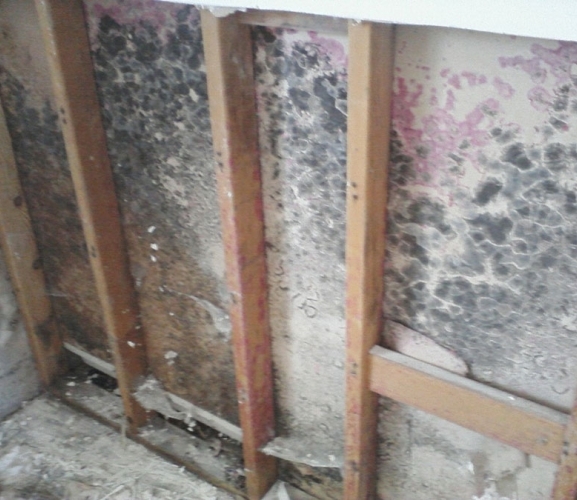 Once the mold is removed, you’ll have the option of having us go ahead and apply our mold prevention process as well. We start with a certified mold inspection to take samples of your home and the outdoor environment. The samples are sent to a trusted third party laboratory for testing. 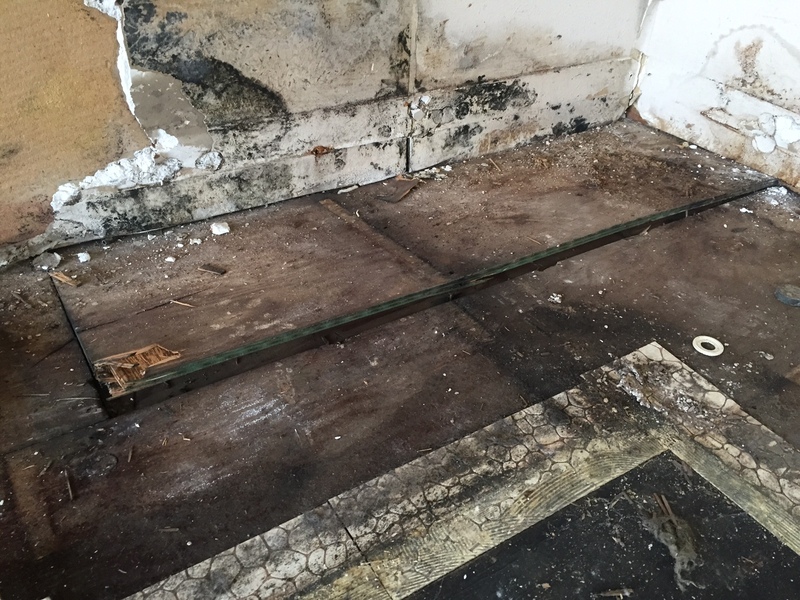 Once we have confirmed the presence, type, and quantity of mold, we will go about systematically removing all of it, then repairing/rebuilding any necessary structure to get your home or business to like-new condition. We are uniquely able to walk you through the entire process, making sure to answer any questions you have, keeping you safe, and maintaining high quality standards from beginning to completion. We also work very closely with Realtors and Property Management companies when mold is found during the inspection process. With years of experience, we are known as deal makers not deal breakers! First off, we’re actually certified as mold remediators in most of the United States. That means that we can work directly with your insurance company to see to it that your mold damage claim is properly administered. Our certifications also show that we have the most current methods and knowledge for dealing with mold in a safe, effective manor.